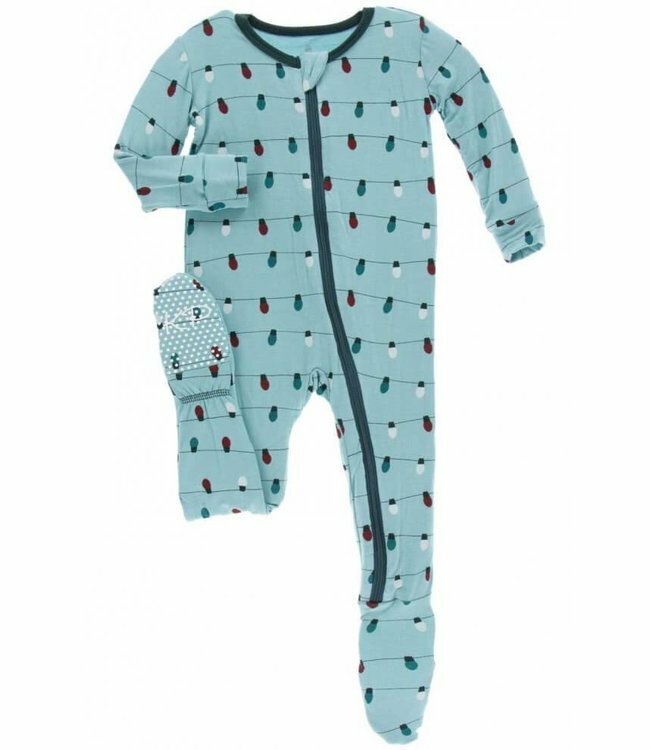 Kickee Pants Footie Sleeper-Glacier Holiday Lights - Refinery Clothing Co.
Zipadeedoodah! The signature Footie now comes with the option of a zipper! Easy on and off. Just perfect for those middle of the night changes.